WordPress has updated their policies, not allowing people to link to author websites and books any more, or even give praise to books. Several of our friends have seen their blogs suspended. I don’t want that to happen to The Single Librarian, so I’m moving my blog to weebly.com, just in case. I hope to see you there. 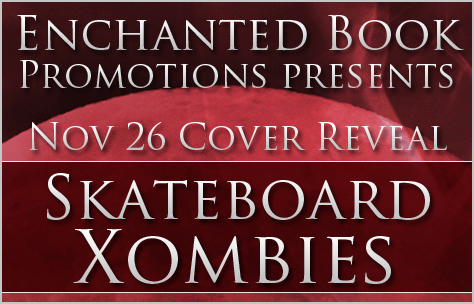 We’re hosting the cover reveal today for YA horror novel “Skateboard Xombies: Search for the Crystal Coffin”. This is the first book in a five-part series of Kindle singles. 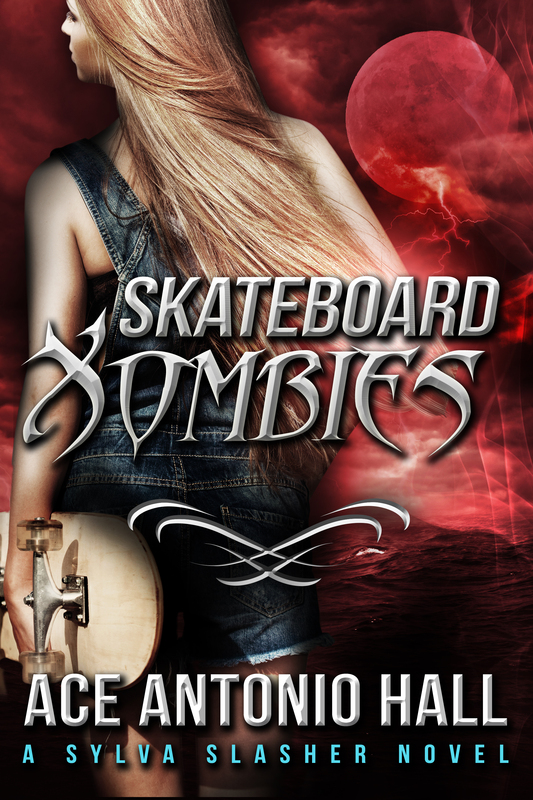 Since all life on Earth faces extinction at the hands of the perilous undead, a guardian of a secret society of vampire monks saves Sylva, her friend, Half-Pipe and her family, and lead them to an alternate world. And that’s when the real terror begins … on a planet full of every imaginable type of undead creature that ever lived … Including those telekinetic zombies! 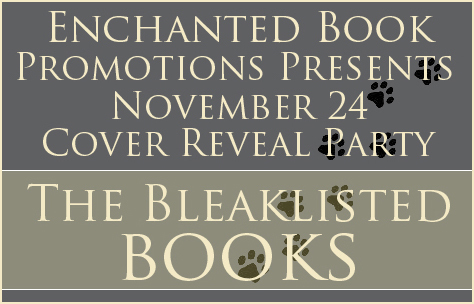 On the cover reveal day, you can win a $10 Amazon gift card. Fill in the Rafflecopter form below to participate! “Okay, fifteen points,” Ms. B. said calmly, from over my shoulder. My mouth opened to protest, but she didn’t let me get a word out. “I know that Dr. Lanza is the third most respected scientist in the world,” she said. “He’s interesting and I’ve read some of his theories, but there just isn’t enough data to back up his claims that our consciousness continues to live after our bodies die. Before I could respond she was already walking back into the class room, so I jogged up behind her and was about to open my mouth in protest until our principal, Mr. Lee, interrupted over the loudspeaker. From outside, emergency sirens started wailing. They were heading toward school grounds. “I don’t know,” Ms. B. said, hustling me back to the door. Murmur buzzed through the classroom. Ms. B. shut our door quickly, and locked it. “Do you think it’s a gunman?” asked a boy named Roger. Emergency engines were getting louder and louder. “Okay, Ms. B.,” Roger said, getting up. 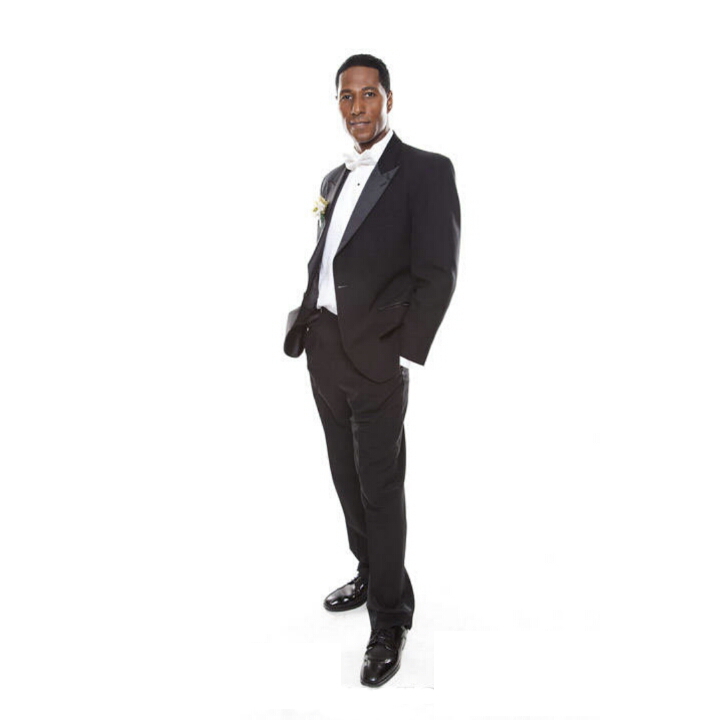 He and super-tall Terrence, the school’s all-city basketball forward, lifted the desk and sort of duck-waddled across the floor to place it in front of the door. Red flashing lights seeped through the cracks in the blinds. I hope it’s not another school shooting. The siren blared so loud it started to hurt my ears. Terrence was about to peek through the blinds when Ms. B. ran over to him, and ushered him away from the window. The windows shattered. Walls imploded with a thunderous sound and a fire truck slammed through our classroom, taking Ms. B. and Terrence with it. 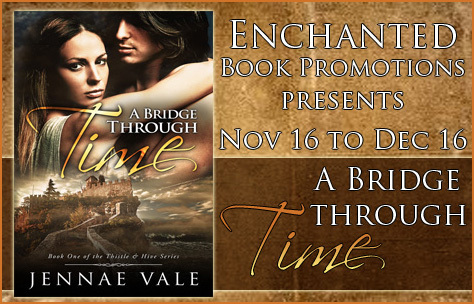 I’m interviewing Jennae Vale today, author of time travel romance “A Bridge Through Time”. My questions are bolded, Jennae’s responses are in regular font. For me, the hardest part of being an author is putting my book out there for others to read and worrying that it’s not good enough, or that no one will like it. Self doubt really. 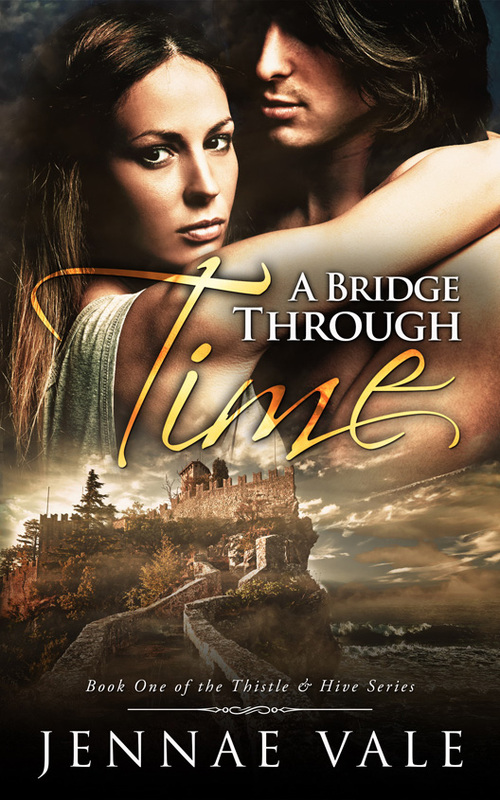 Can you give us a short synopsis of A Bridge Through Time? I love books about time travel. I love books about Scotland. And I especially love books about Highlanders in kilts. Put all that together and that was my inspiration. I thought that if I had the ability to go back in time, wouldn’t I choose the Scottish Highlands and my favorite time period, the Middle Ages. That was all it took. It really depends. I usually go for a walk in the morning and let my characters talk to me. I then go home and write. Some days it might be just a few hours, followed by lots of research and other days I’ll spend the whole day writing. Let’s see. There are so many that I love and I’m sure I’ll leave some out. 1. The Once and Future King by T.H. 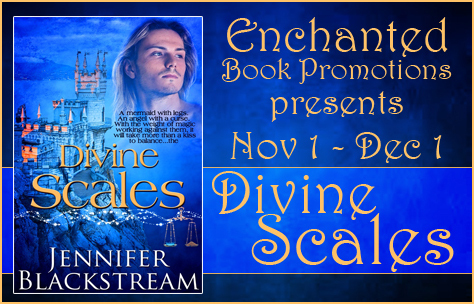 White – I love any books that have to do with the Arthurian legend and I think I’ve read most of them, but this was my first and it started my obsession. That includes all of Mary Stewart’s books on the subject – The Crystal Cave, The Hollow Hills, etc. 2. A Child’s Garden of Verses by Robert Louis Stevenson – My big brother gave me a copy of this book when I was very young. I loved it so much that the cover eventually fell off. I recently bought myself a new copy. 3. Great Expectations by Charles Dickens. I loved all of the Charles Dickens books I’ve read, but this one was my favorite. 4. The Winter Sea by Susanna Kearsley. Her books are amazing. I’ve read them all. 5. Sand In The Wind by Kathleen O’Neal Gear. There was something about this book that just spoke with me. I read it many years ago, but I still have my copy and I’m sure I’ll read it again soon. 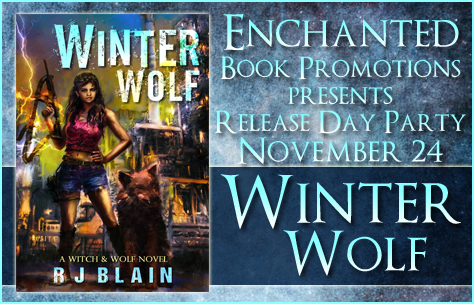 Today is the release for WINTER WOLF, a paranormal/urban fantasy by author R.J. Blain. The cover looks amazing, and the author gave me some of the most thorough interview responses ever, so I’m thrilled! My questions are bolded, author’s responses are in regular font. This is such a hard question, because all of it is challenging. When writing the draft, I want to tell a good story. When I edit, I want to turn the good story (hopefully good story…) into a great one. 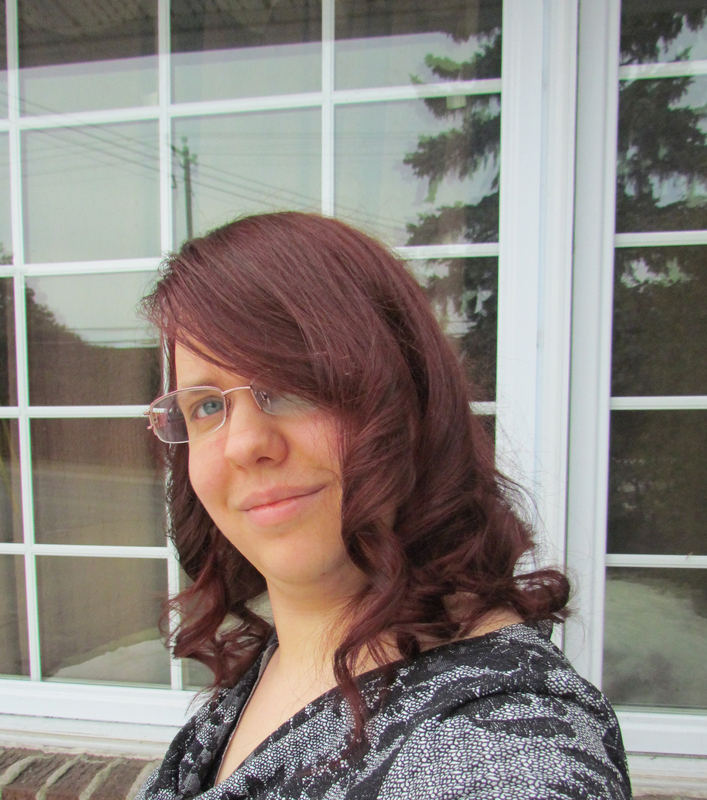 I want to make my characters interesting, enjoyable, and touch readers. I want people to walk away with something—even if it is amusement over some of their antics. There are more buried in those words, ones I may never catch. It is painful, spending hundreds of hours over months working on a novel for there to be errors—despite the amount of time I spend ruthlessly hunting them down. It’s true what they say about authors being too close to their work. I often do not see many errors because I know what the words are supposed to be, not what they are. That’s why I have so many editors. Can you give us a short synopsis of Winter Wolf? I get asked this question a lot, and I keep trying to find a new, interesting way to answer it—that isn’t just copy pasting from the back of the book. It’s a bit of a game with me.In the case of Winter Wolf, I can get away with this game because it’s such a diverse novel. 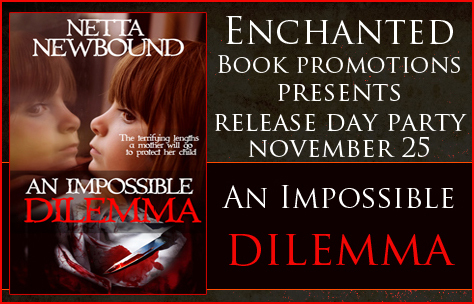 I like twisty, knotted intrigues and action-packed thrillers. I like stories that make readers think. I like dragging readers along for the roller coaster ride. 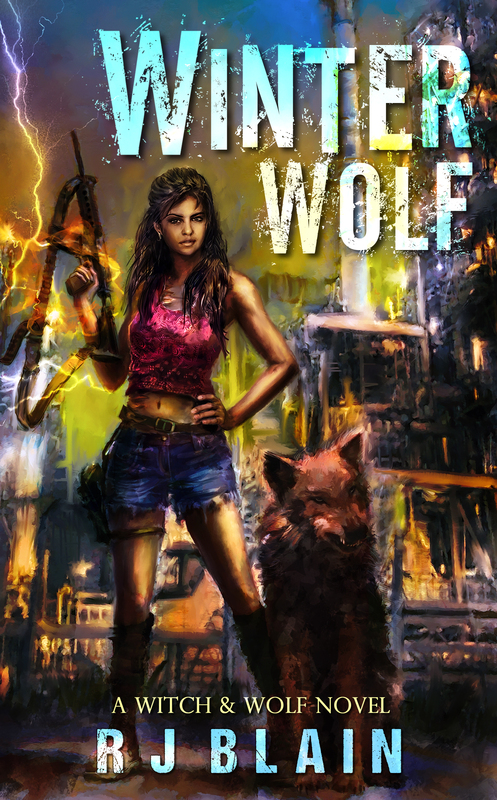 Winter Wolf isn’t as… challenging of a novel as I normally write. Winter Wolf is the story of a woman who is forced to turn her cowardice into courage, to turn her prejudices into supporting alliances, and heal the pain of abandonment into strong familial ties, no matter what the cost to her. 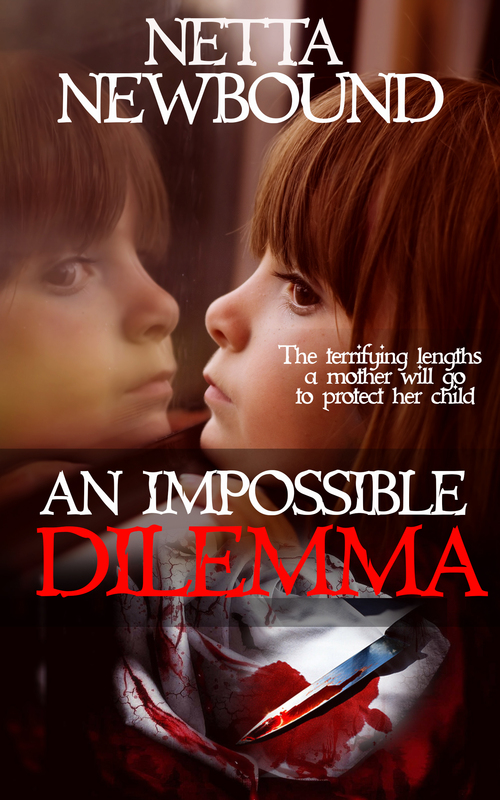 It is the story of a woman who is forced to set aside everything she values, risking it all for the chance of saving the family she had abandoned years ago. It is the story of a wizard who must use all of her powers to try to save a race on the brink of extinction due to a plague without a cure—and live despite the fact there are those who would kill her for simply existing. I love turning the mundane into the magical. I enjoy thrillers. I enjoy reading about characters like Nicole, people who are forced to find their limits and boundaries for the sake of others. Nicole was so hard for me to write because she’s so very different from me—and I’m glad. 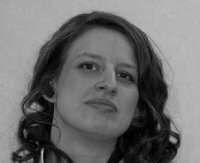 Writing her forced me to look at the world a different way, and I really came away with a lot from the experience… even when there were times I felt hopeless about whether or not I could actually write the book. I had to lean on my editors a lot for her characterization. I also had to talk to a lot of people who share traits with her, to learn and understand what type of person she really was. I still don’t know if I did her justice. There are so many ‘what if’ questions I pursued in this book I’m not even sure I could pick out which one was the most important and relevant. I came away regretting that Nicole, while an important player in the Witch & Wolf world, isn’t going to be the star of the next novel. That story belongs to someone else. That’s one thing that is hard for me about the Witch & Wolf stories—most books are from a new character’s point of view, although the other characters join forces as the story progresses. My traitorous fingers doubt me, though, as they’re determined to have the release date be 2105. 14+ hours, 5 or 6 days a week. I will take a few days off here and there to make up for the crazy schedule. Sometimes, I will take a week or two off at one time when I need a break. Writing is hard work, and once I get involved with a novel, I don’t like stopping. I like being in the flow of a book, so days off break that flow. Sometimes I end up not taking a single day off for an entire month or two, especially if I am near deadline time. The end result is often a short temper and tears. My friends are often very gracious, especially near the time for a new release. This is where I stopped and had a complete and total brain malfunction. Because it amuses me, I am going to write the first thing that popped into my head. I’m cheating with this, and listing two complete series. I also confess math is hard… 1, 2, 3, 5… something like that. Now, as for why I love these books? The characters intrigue me—especially in the case of Fool’s Assassin. They make me laugh or cry with the characters. Most laugh, though. I’m not much of a weeper… except in the case of Fool’s Assassin. They make me care for these characters. What else can I love more? Not much. 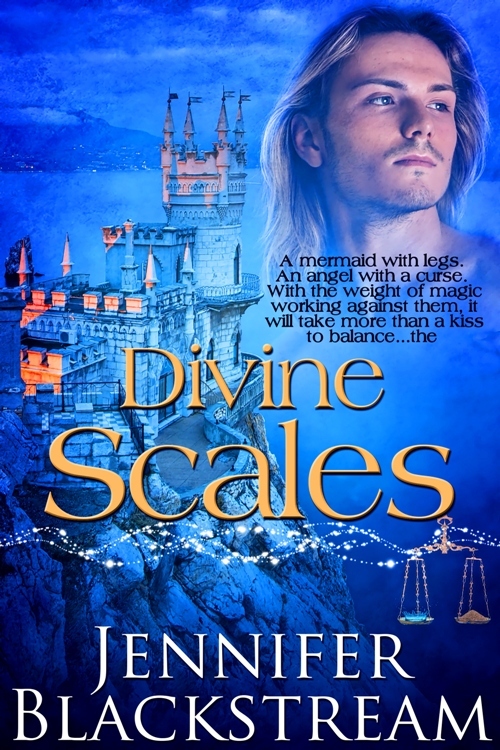 I lovingly recommend these titles and series to fantasy lovers. I’m currently working on my Requiem for the Rift King series; it is my epic fantasy series, featuring the story of Kalen, the Rift King. It is also the story of Breton, Kalen’s Guardian and adopted father. The series is the story of kingdoms at war, and a threat that can—and will—destroy them all if they can’t put their petty fighting aside. The skreed don’t care for the world of men, and in their hunger and desire to simply return home, they’ll do anything—even the genocide of an entire race. Storm Surge, the second volume, will hopefully be released sometime in early 2015. I’m also hoping to finish The Tides of War, book three of the series, sometime in late 2015 or 2016. There are so many novels I want to write and simply not enough time to write them all!! 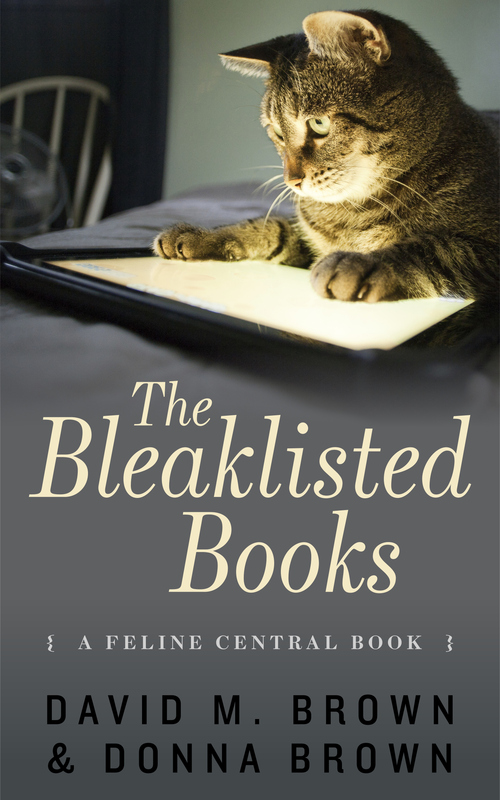 Not an interview today, but a cover reveal, and this cover features a kitten! What more can you want in a cover? I love the banner too, with the little paw marks.